It’s Friday of week two again, which means saying goodbye to some of our students who have been with us for the 10 day course. 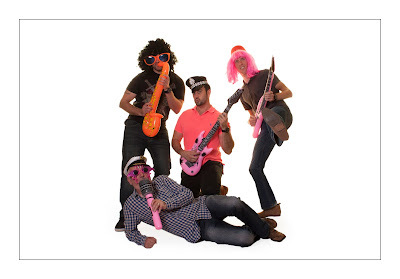 Here is a picture of a few of them enjoying their selves with our home studio kit and Photobooth props! Don’t forget that we have still got our October competition running ‘Great British Bake off’. To enter, email your images to us at info@firstpointphotography.co.uk or post them to our Facebook page. You can enter up to two images so choose carefully!